This is a practical use story utilizing Ansible to solve a small hurdle in an everyday workflow. In this post, I’ll be sharing a practical situation where Ansible makes tasks easier. The Getting Started team works with organizations who may be putting together a proof-of-concept to evaluate Red Hat® Ansible® Tower. If troubleshooting gets into the weeds, it can include sharing documentation, instructions for common setup scenarios, or going through system settings to make sure everything’s in order. Sometimes there's no other way: we need to get a full environment report from the system to troubleshoot, mostly in the form of a sosreport. We found that getting the report to us can be challenging, so we had to find a reliable way for people to send us their log files. A file drop web app that could be spun up on demand fit the need nicely. A Nextcloud install with a CentOS LAMP stack turned out to be a great tool, using Ansible to automate the provisioning and installation for us. Because this little trick proved so helpful, I wanted to share how I put the short playbook together, with the roles broken down step by step. To make our playbook reusable and able to be modified for other tasks later (which we'll share in the future), I've split the playbook into discrete roles that should work on any base CentOS 7.2+ installations without modification. finish with the Nextcloud installation. The common play simply installs the EPEL repo, installs tools to download files and unzips them. Because this is a demonstration, I’ve set selinux to permissive mode. You might need to change the selinux policy to match your access needs. This play contains more obvious tasks: install httpd (Apache) & start the service. There is a handler for restarting the service, but it's redundant. The role for installing PHP gets a little more involved, but that was because this the version of Nextcloud requires PHP 7 while the base repos for CentOS will install PHP 5.4 by default. To install PHP 7, we’ll install the Webtatic repository to install PHP 7 and extra modules. Aside from installing mariadb and component modules, the play makes sure the service is started. Finally, we have the Nextcloud play. The play will download and extract the installer, set the directory and its permissions, then create a database and user in SQL. Once these roles have completed without errors, Nextcloud is installed. After this is complete, the web setup/configuration page would be available at https:///nextcloud/ to create an admin user. The top level to the playbook calls the roles in order, naming the target tag from our AWS inventory. Once configured and a new user is added, Nextcloud is accessible and ready to use as a quick file drop for transfer. 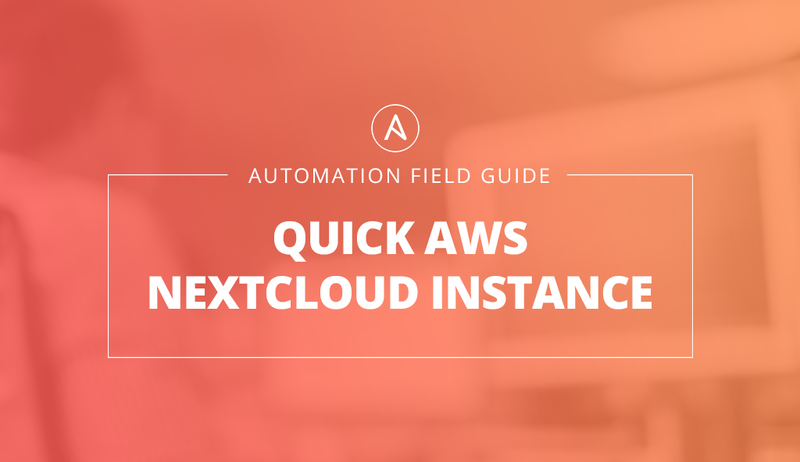 This playbook is useful for helping automate some repetitive IT processes, and it doesn’t have to be limited to one single use. Part of this playbook creates a basic LAMP stack that can be used in other small projects. In future posts sharing examples like this one, most of these roles will be reused with only slight modifications. Are you ready to get started? 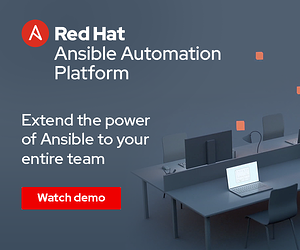 Check out the Ansible Getting Started page and begin automating in a simple and fast way. 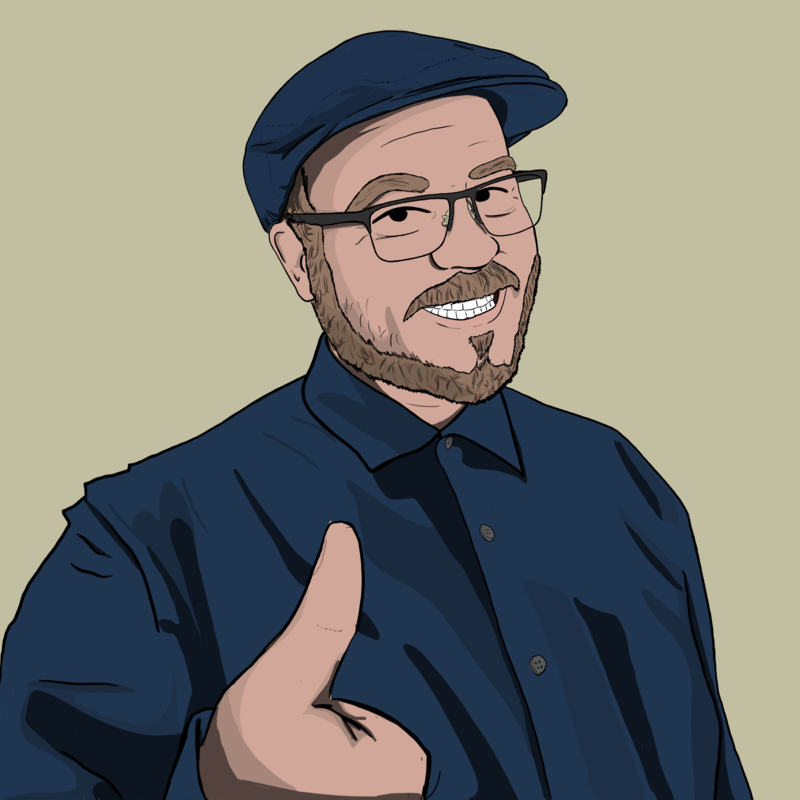 John Lieske is a Partner Engineer with Ansible at Red Hat. Having worked in technology since 2003, he's worn a lot of different hats. Here at Red Hat Ansible, John works with partners looking to contribute modules and other content. John's also an amateur musician & aspiring illustrator in his spare time. He can be found on Twitter and on Github at @johnlieske.